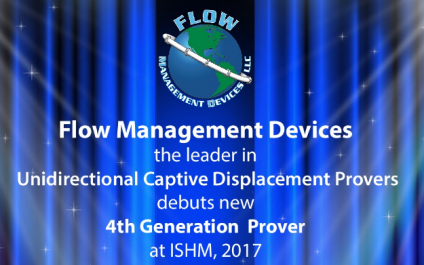 Flow Management Devices LLC (FMD), a global leader in meter proving technology, is pleased to announce FMD has been awarded the meter proving technology for the recently released Libra Floating Production Storage and Offloading (FPSO) project. Flow MD attended the 2018 FPSO World Congress in Singapore providing a technical presentation on FMD Provers titled: FPSO & Offshore Measurement Technology Update. Additionally, FMD participated as a host sponsor for the Congress Round Table Technical Discussion Segment. A Meter Prover Option to Reduce Weight, Reduce Footprint and Increase Accuracy! 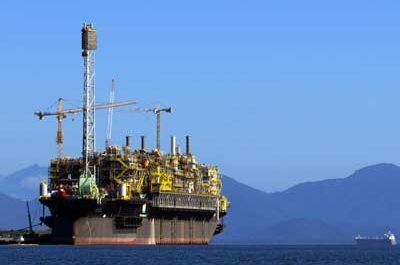 While FPSO and offshore measurement systems must maintain the same critical custody transfer measurement standards that apply to land-based facilities, these floating or fixed base marine platforms have additional challenges that do not apply to onshore metering stations. 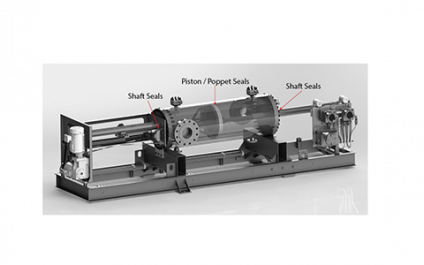 There are two common types of seal materials that are available when choosing seals for a small volume prover. They are carbon or Ekonol®. Please note that other seal materials are available, for non-standard applications, however, today our discussion will focus on the two standards. 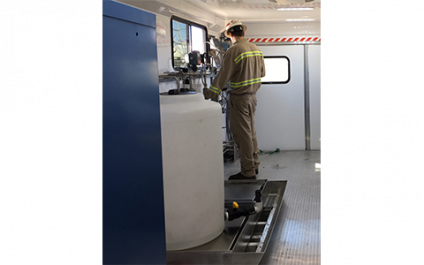 Since inception, the API Petroleum Measurement Manuals were written to design and define test solutions to reduce the uncertainty and improve the accuracy of all petroleum measurements. As technologies evolve, so do the written standards. 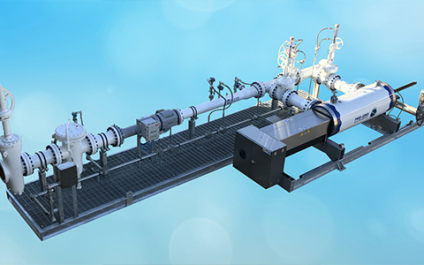 The continuous growth and use of Unidirectional Captive Displacement Provers has been influential in the adoption of these changes. 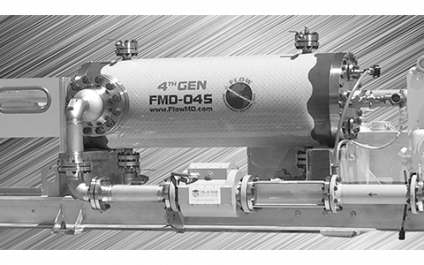 FMD’s 4th Generation Prover is in production and available to the industry. 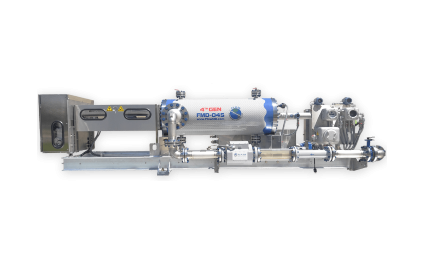 As of January 1st, 2018, Flow MD is selling the 4th Generation Prover. Click Read More to discover more on our flier.